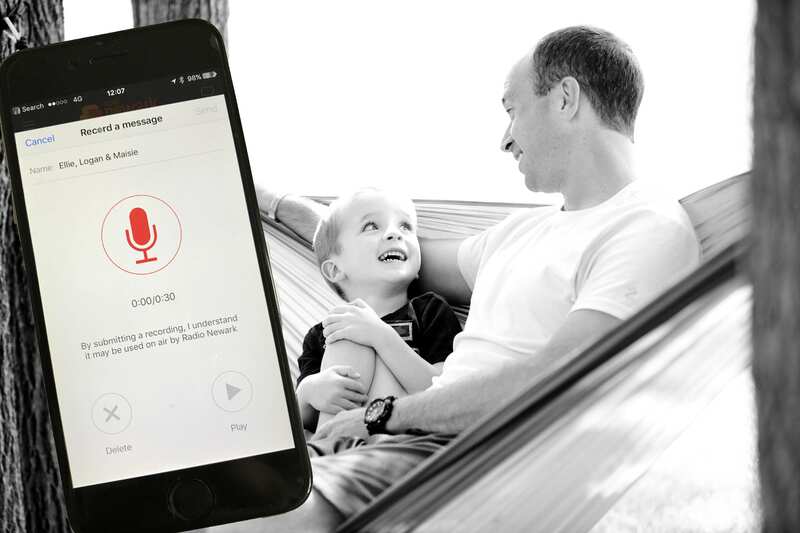 Cards, gifts and meals all make for an excellent Father's Day, but how about that extra personal touch, a personalised message with the voice of you and your family sending your Father a special message and having it played on the radio on Father's Day. Since you have the app open, why not have a explore round it and see it's beauty. You can choose to listen to Radio Newark FM or DAB, read the latest news, catch up with interview from the Sports show, Girls Around Town and Phil's Hometime guests, as well send us photos, messages and receive breaking news notifications and check the weather - all on the move from your pocket. Did we mention it even has an alarm to wake you up to your favourite presenter!